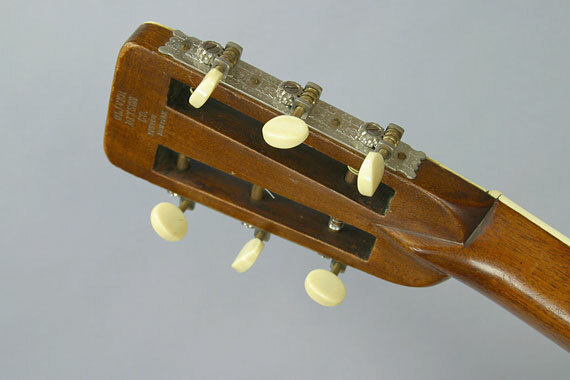 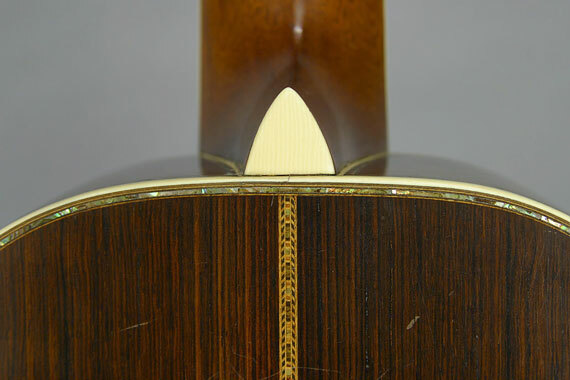 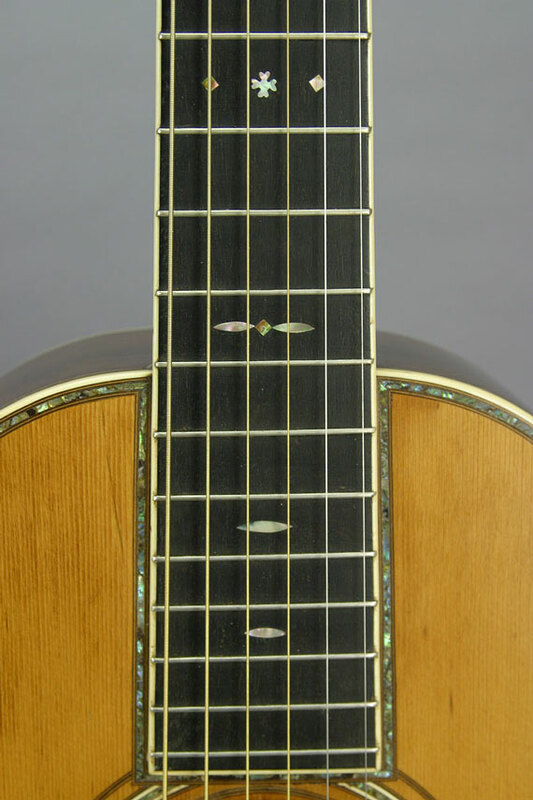 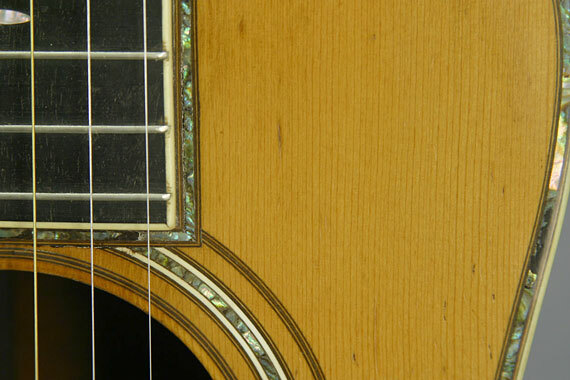 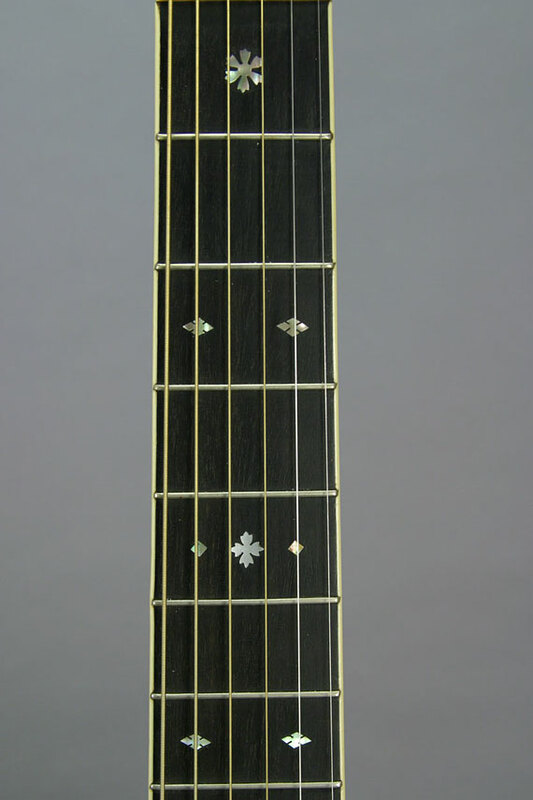 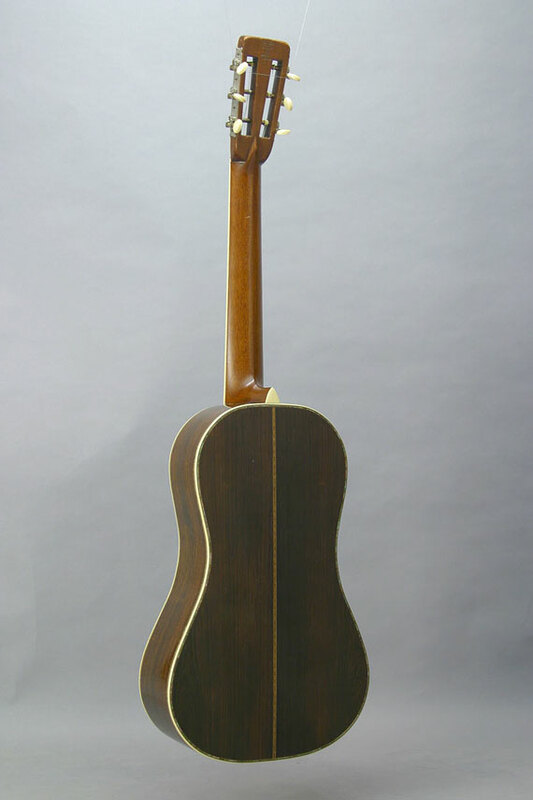 The smallest and fanciest of the Ditson guitars made by Martin was originally known as Ditson st yle 1-45, although at only 11-1/4" wide, its body is really much smaller than Martin's standard size 1. 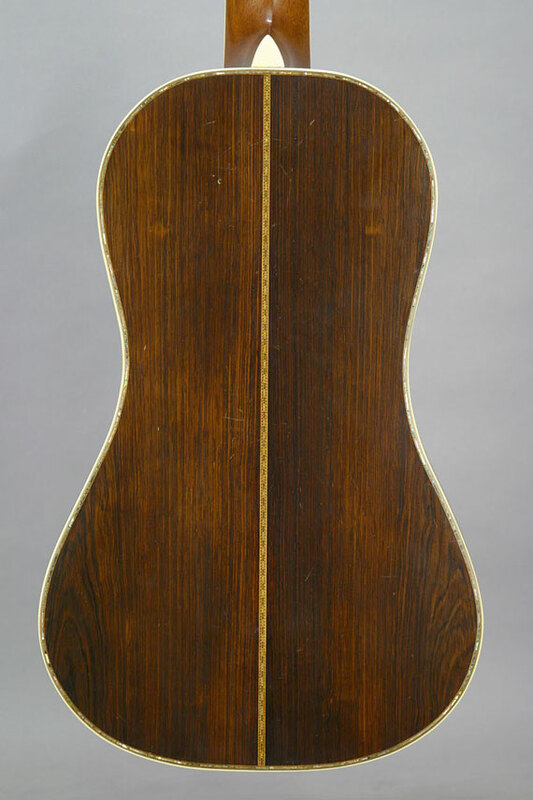 In later years, collectors have referred to this size as the "baby Ditson." 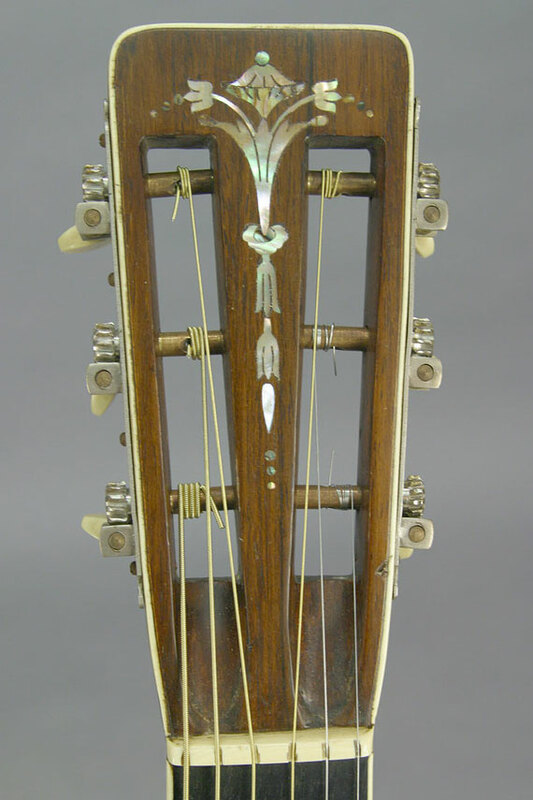 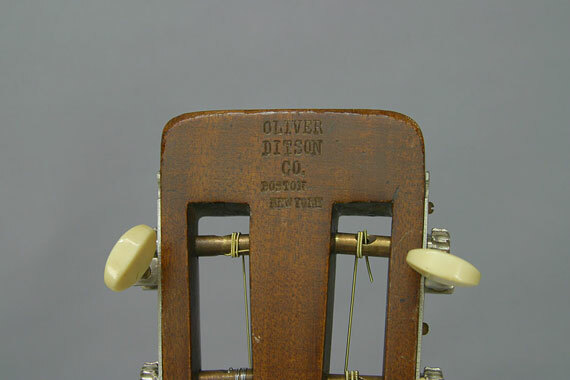 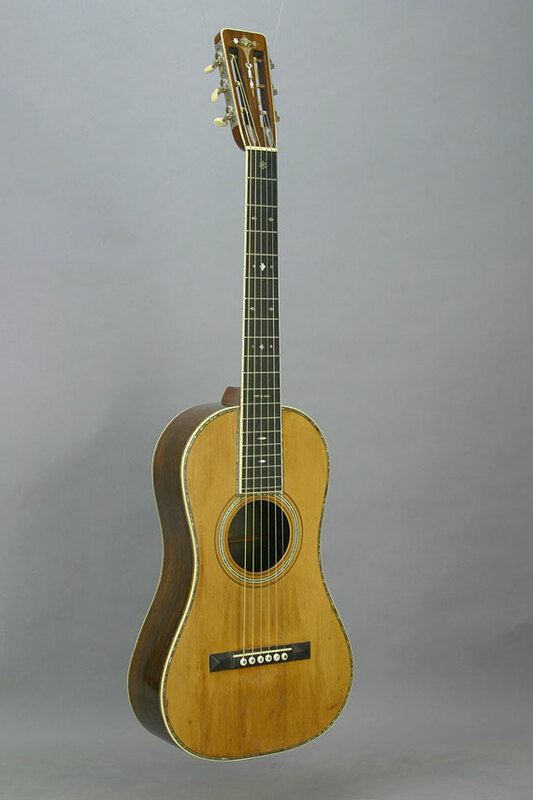 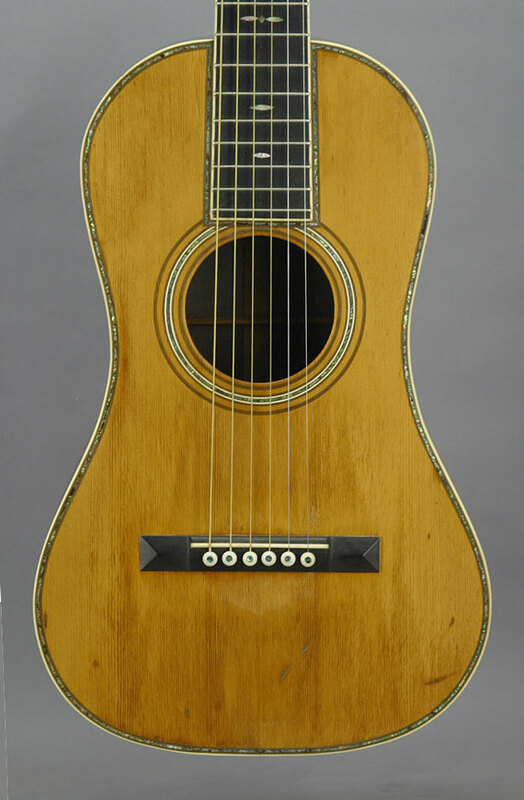 It appears that only four of these top-of-the-line style 45 instruments were made, making this the centerpiece of any Ditson/Martin collection!